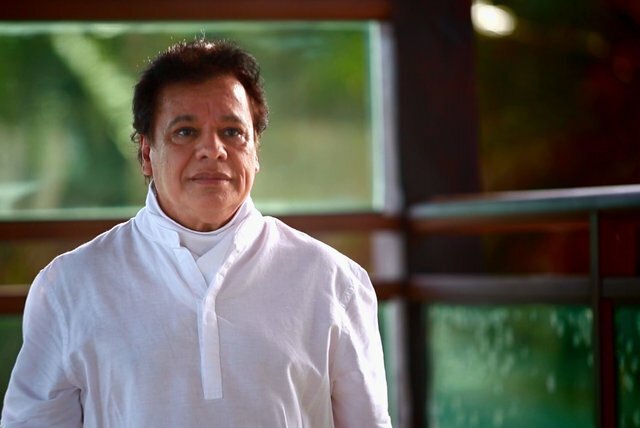 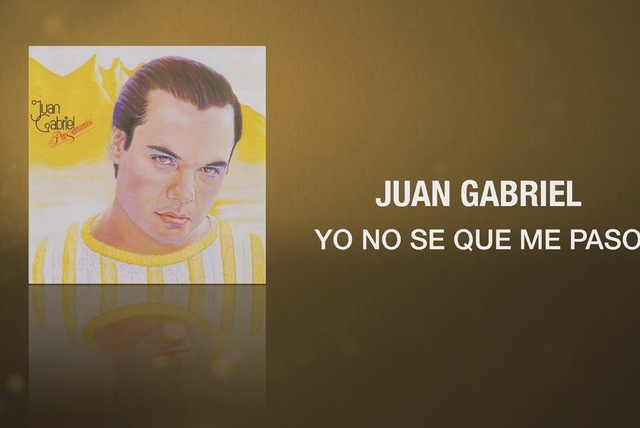 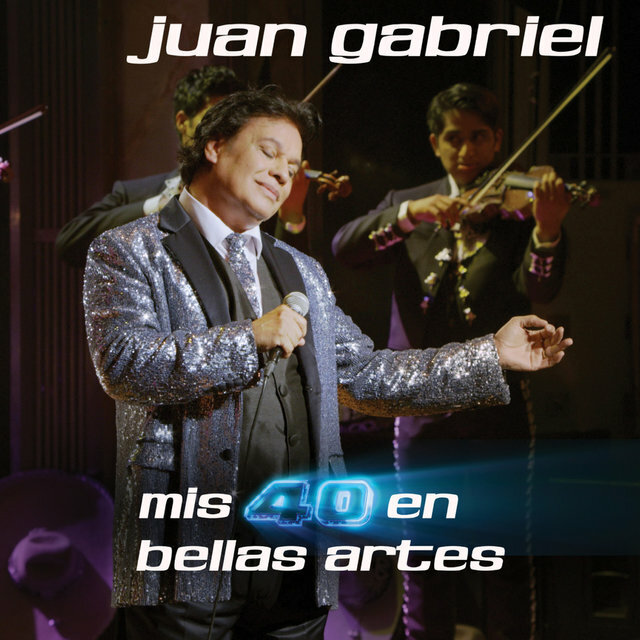 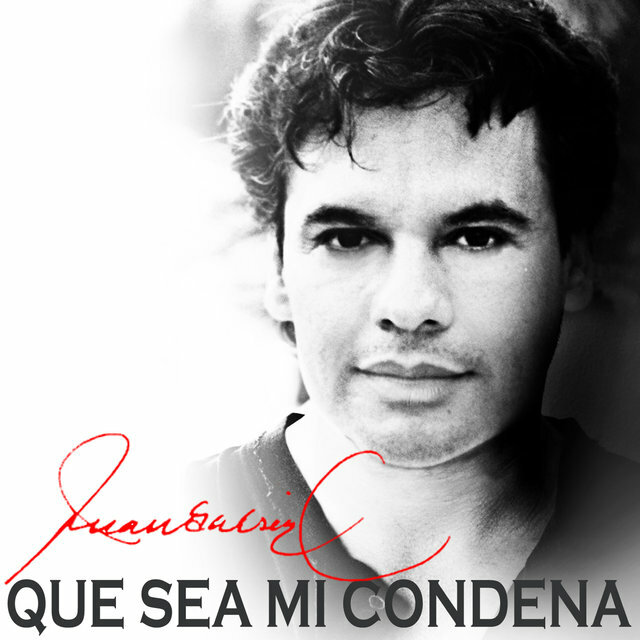 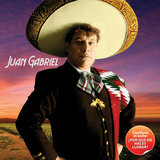 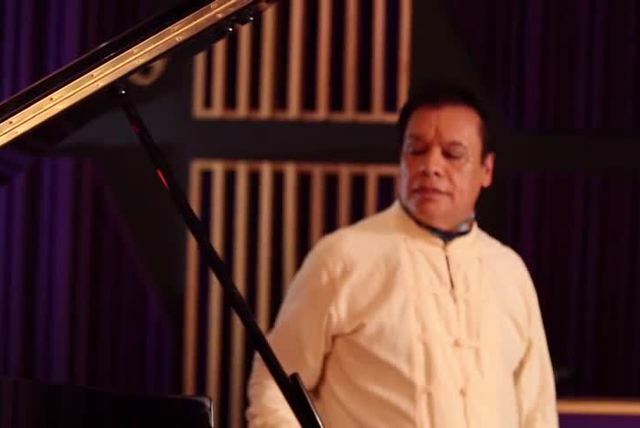 Juan Gabriel is one of Mexico's most successful vocalists. 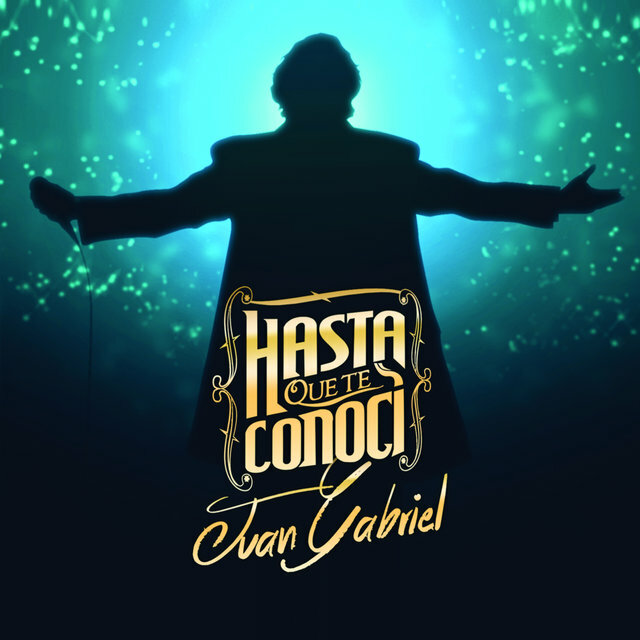 A six time Grammy nominee, Gabriel has sold thirty million copies of his albums and has performed sold out concerts throughout the world. 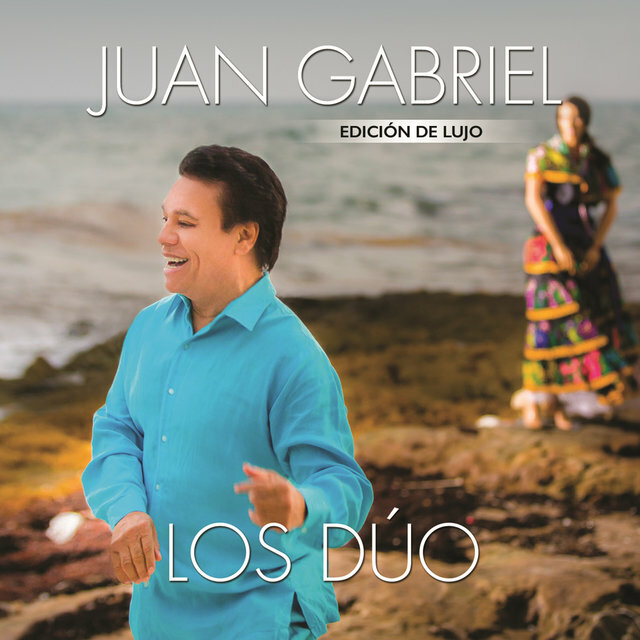 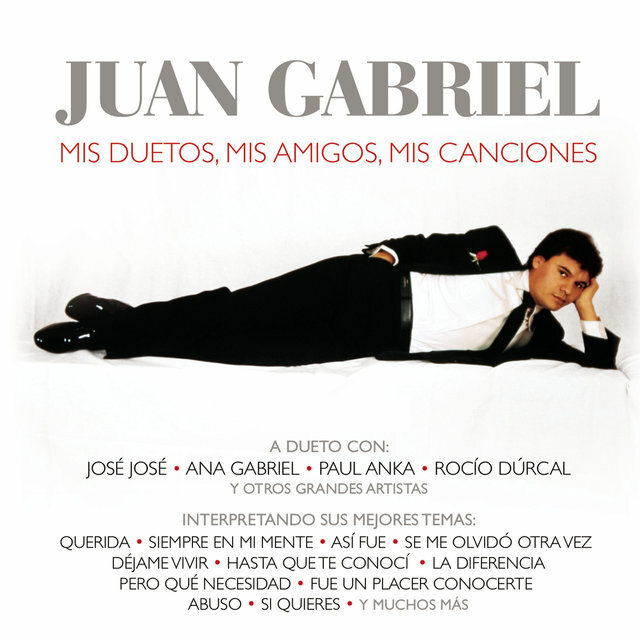 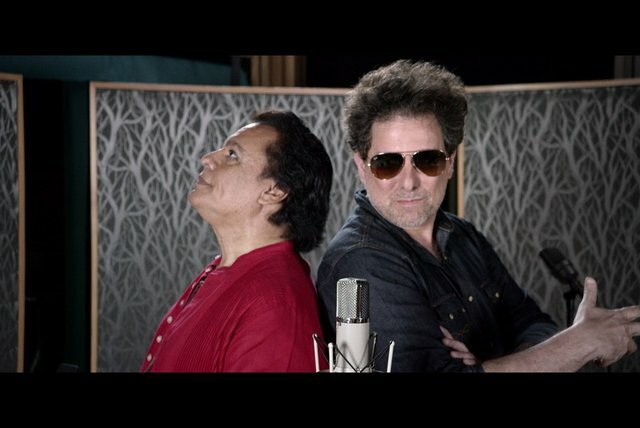 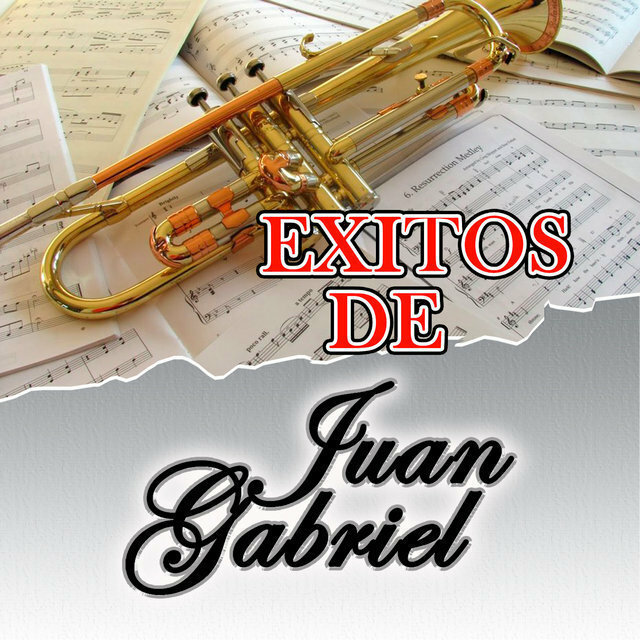 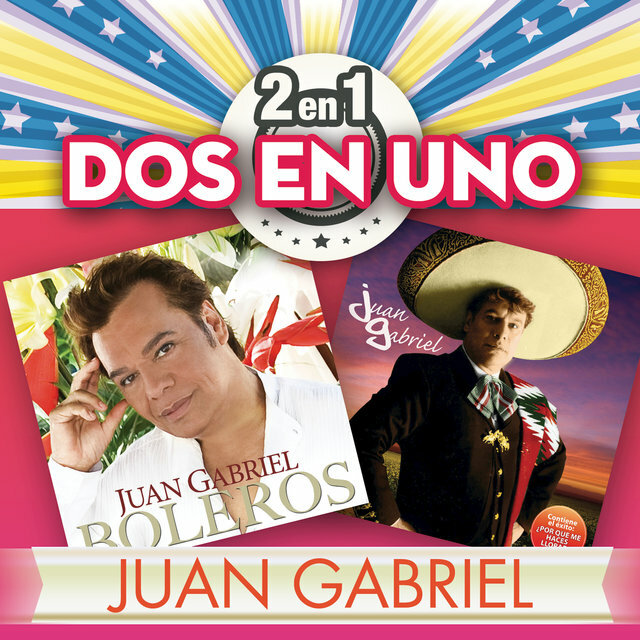 In addition to recording numerous hits on his own, Gabriel has produced albums for Rocio Durcal, Lucha Villa, Lola Beltran and Paul Anka. 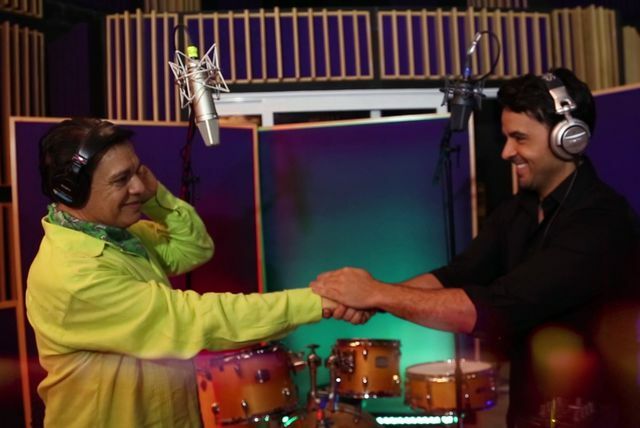 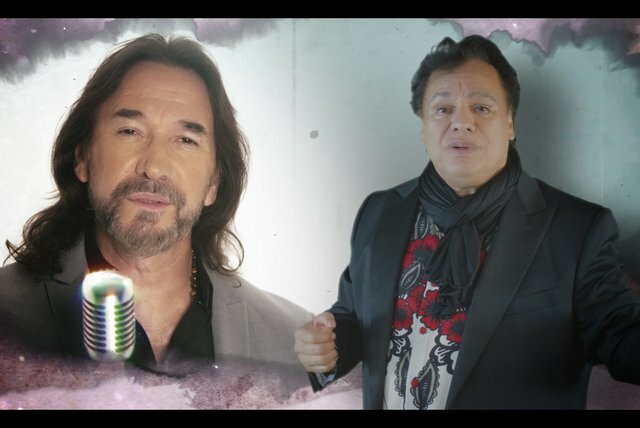 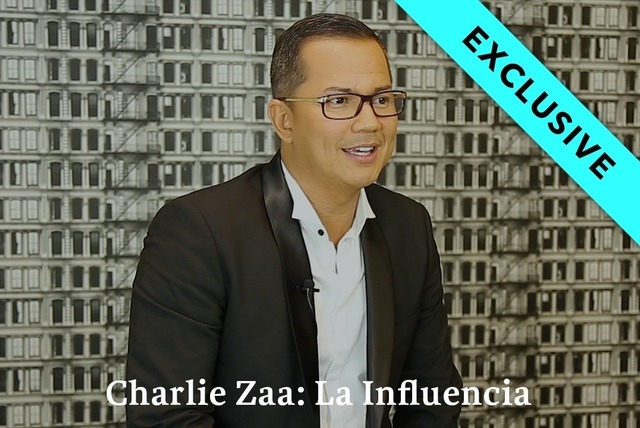 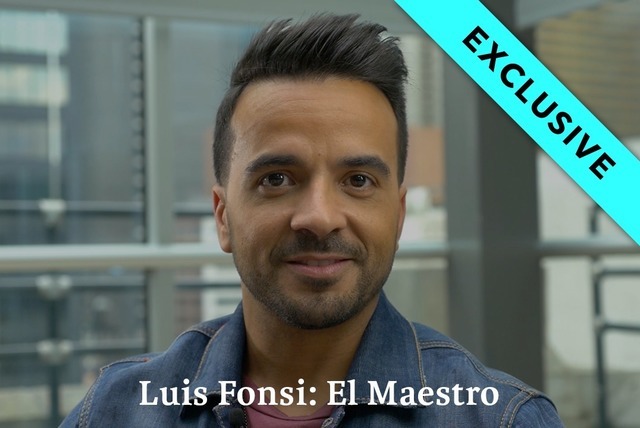 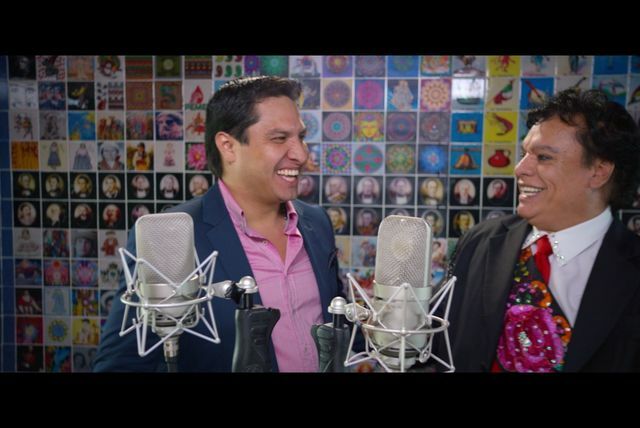 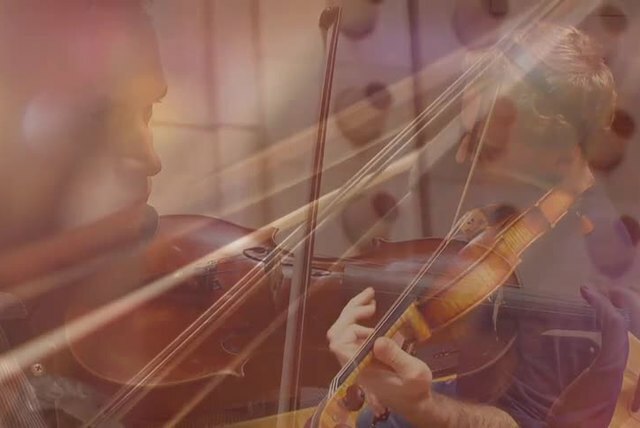 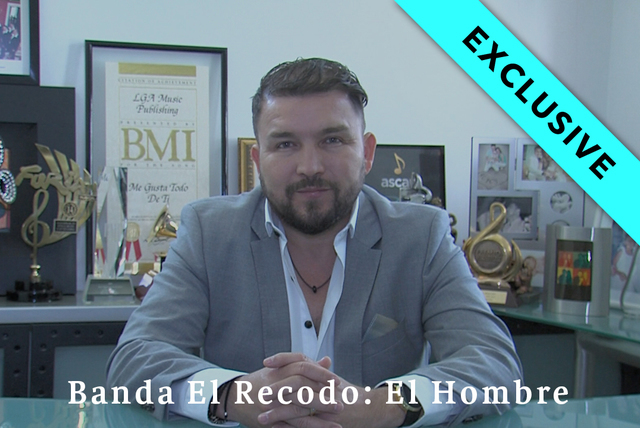 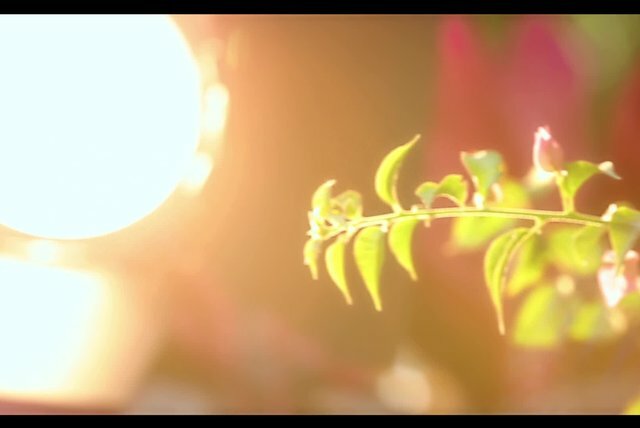 His songs have been covered by a lengthy list of Latin artists including Ana Gabriel (no relation), Rocio Durcal, Isabel Pantoja, Raul di Blasio and Marc Anthony. 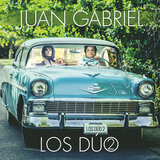 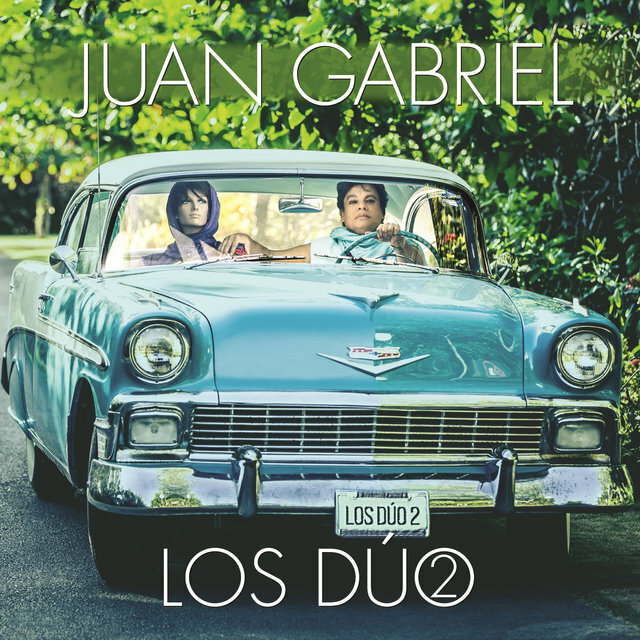 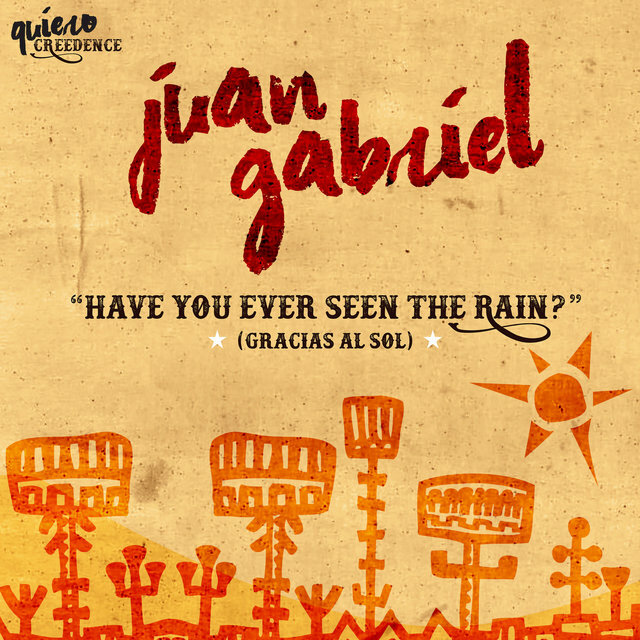 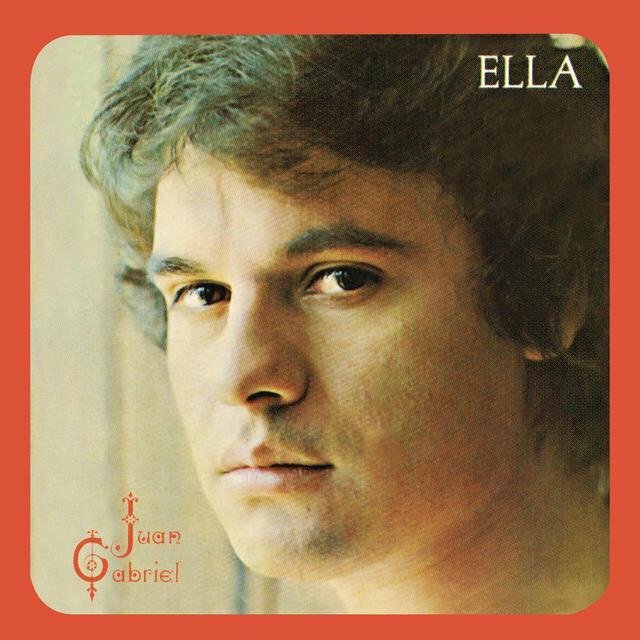 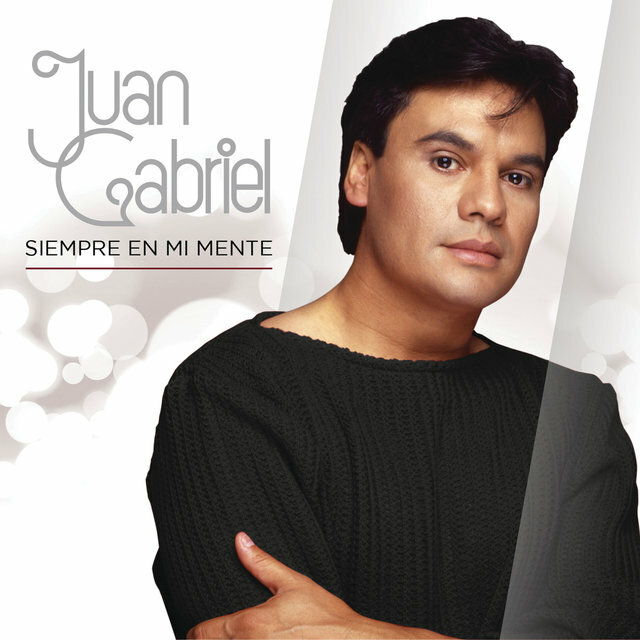 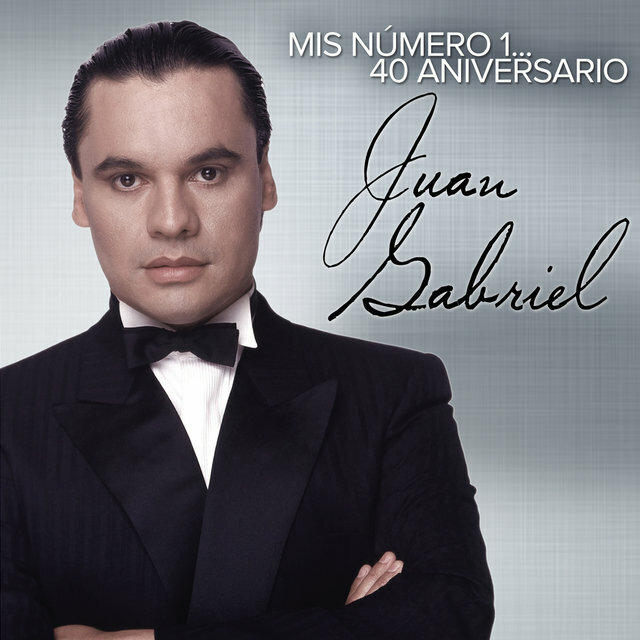 The recipient of the "ASCAP Songwriter Of The Year" award in 1995, Gabriel was inducted into the "Billboard Latin Music Hall Of Fame" the following year. 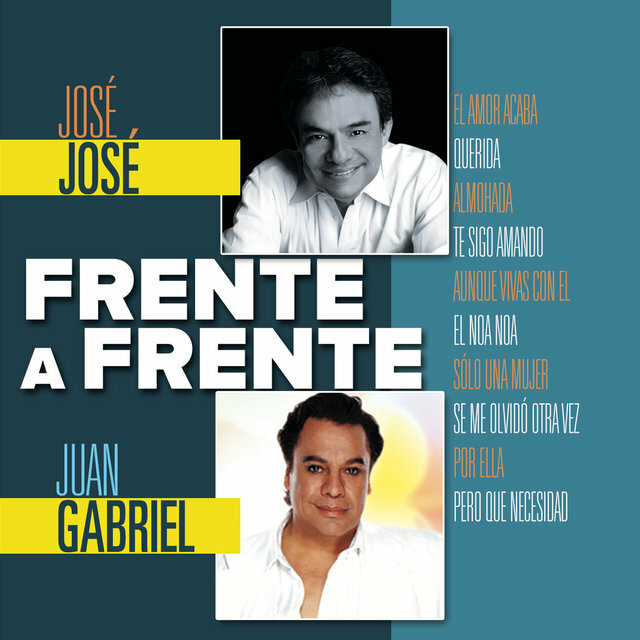 During an interview shortly after his induction, Gabriel said, "I compose songs with a lot of simplicity because my school has been the streets and people have been my books". 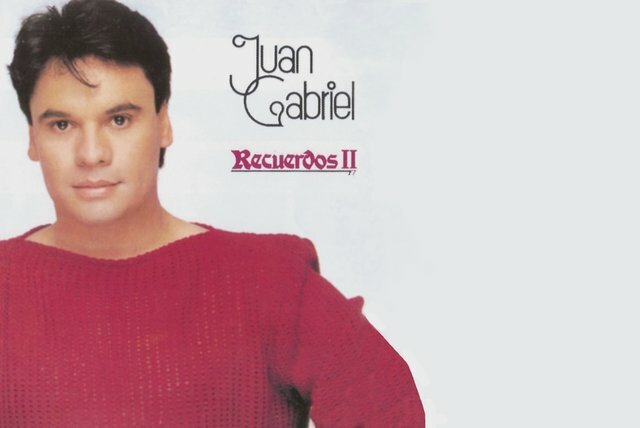 The youngest of ten children, Gabriel (born: Alberto Aguilera Valadez) was raised in the border town of Juarez by his mother, who worked as a housekeeper. 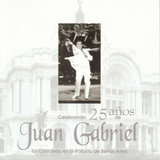 He now owns the mansion in which she worked. 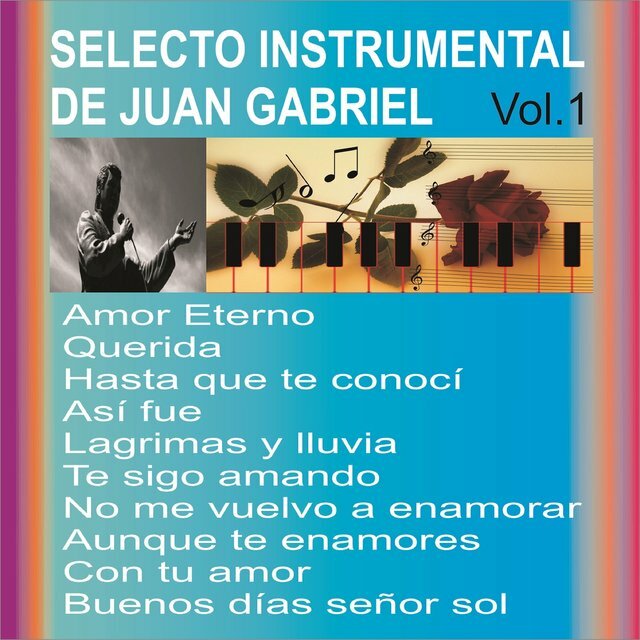 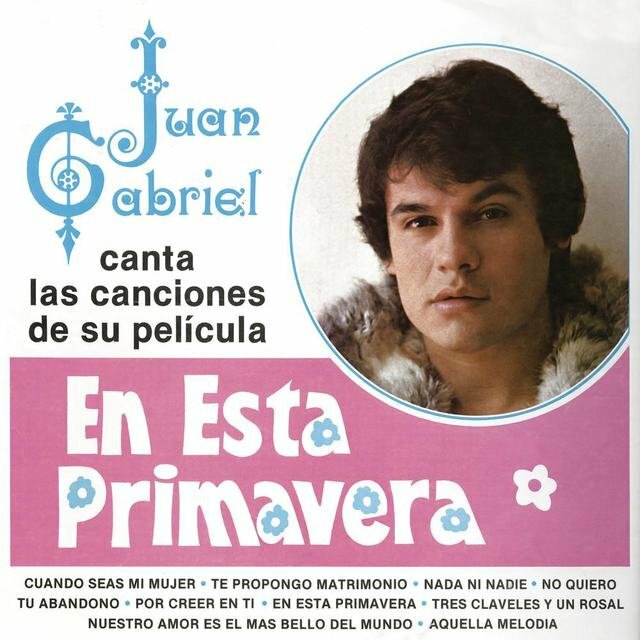 Singing from earliest memory, Gabrielwas already writing his own songs by the age of thirteen. 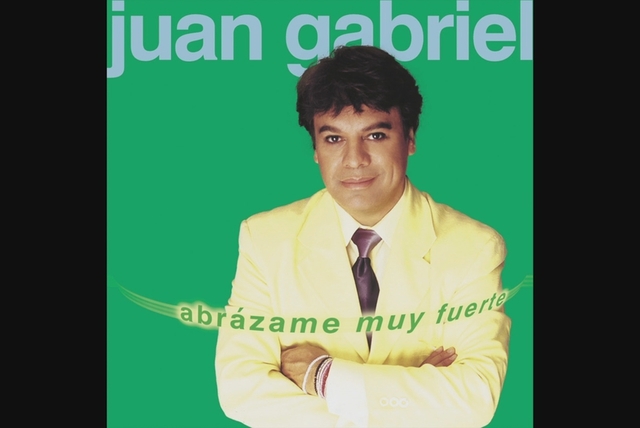 Changing his name to "Adam Luna", Gabriel began singing in the nightclubs of Juarez's downtown strip in his teens. 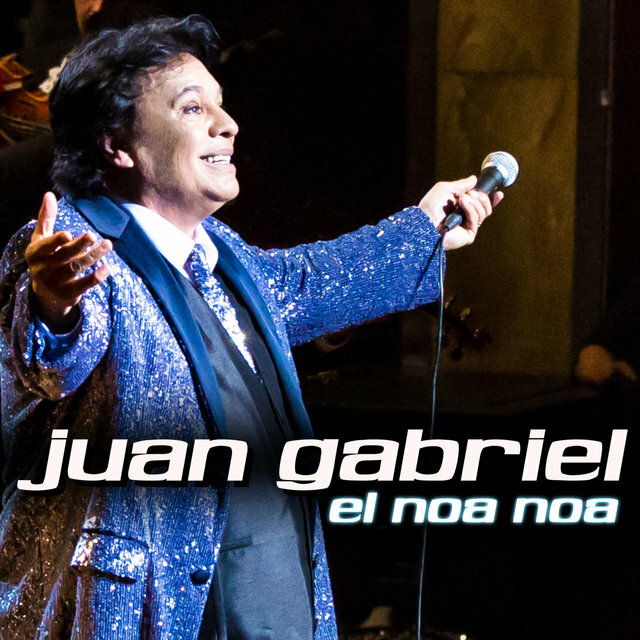 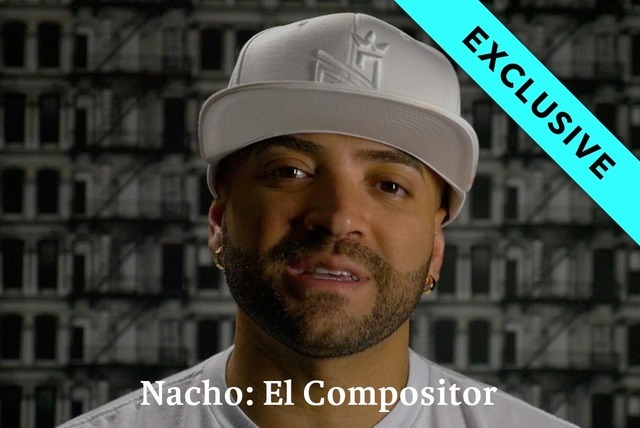 One night spot, El Noa Noa, was later immortalized in one of his most popular tunes. 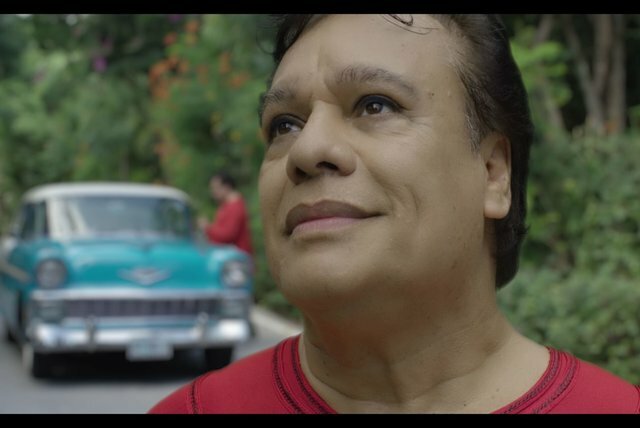 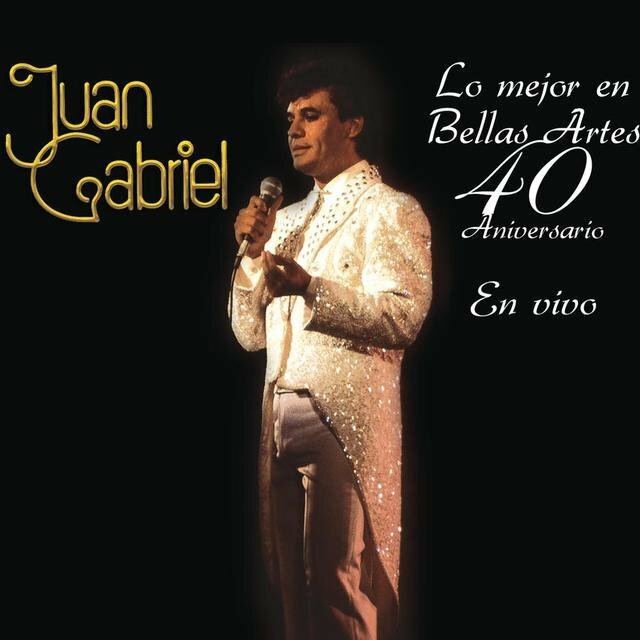 Moving to Mexico City, and changing his name to "Juan Gabriel", Gabriel recorded his first hit, "No Tengo Dinero (I Have No Money)," in 1971. 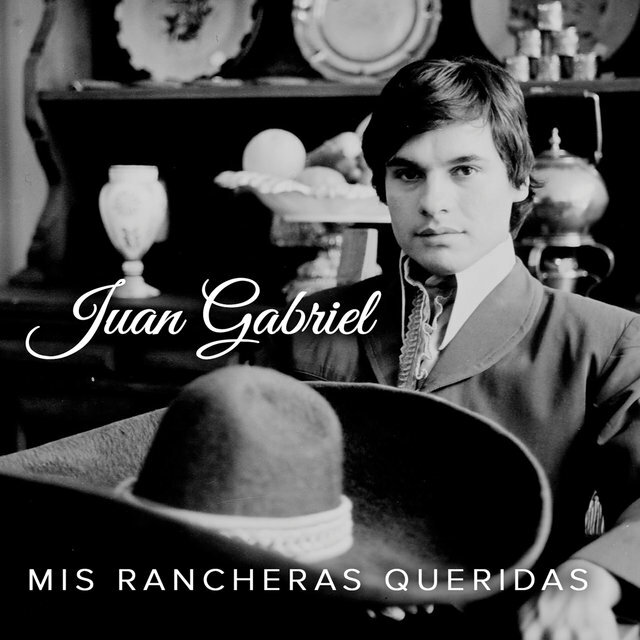 Over the next fourteen years, he rose to international recognition, appearing in such films as "Nobleza Ranchera," "Del Otro Lado Del Puerte" and "Es Mi Vida" and selling an estimated twenty million records by 1985. 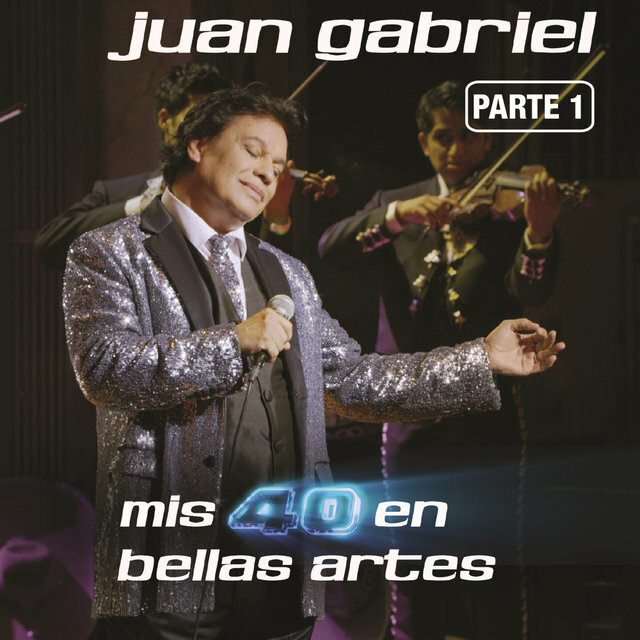 Just as his career reached its peak, Gabriel had a major conflict with BMG over control of his copyrights. 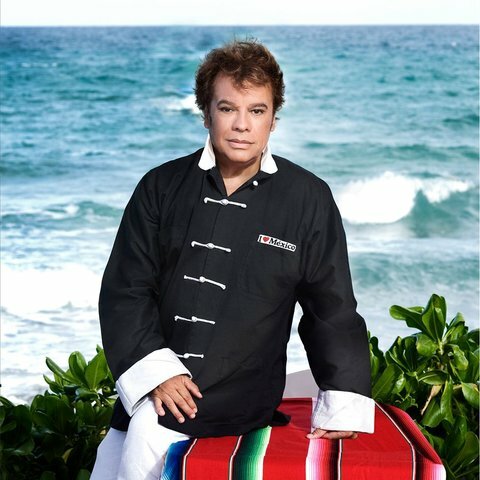 Over the next eight years, he refused to record any new material. 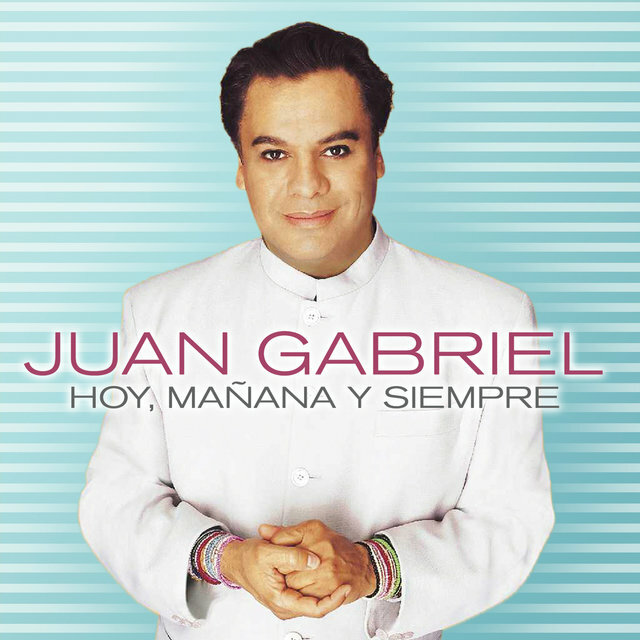 Reaching a compromise with BMG, in 1994, Gabriel quickly made up for lost time. 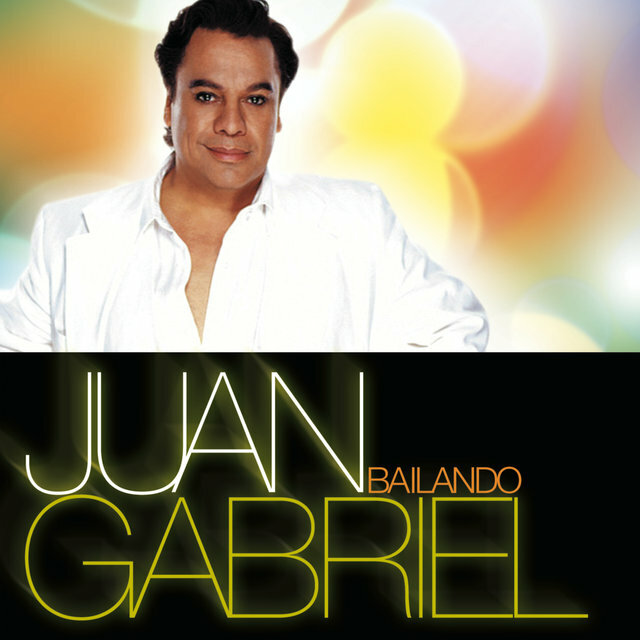 In 1995, three of his songs reached the top forty of Billboard magazine's "Hot Latin Tracks" radio charts — his own recording of "El Palo (The Stick)," which reached number one, and cover versions of his songs, "Como La Luna (Like The Moon)," by Banda Maguey, and, "No Tengo Dinero," by Ana Gabriel.